© Amy Satterfield and Eclectic Educating, 2013. Unauthorized use and/or duplication of this material without express and written permission from this blog’s author and/or owner is strictly prohibited. 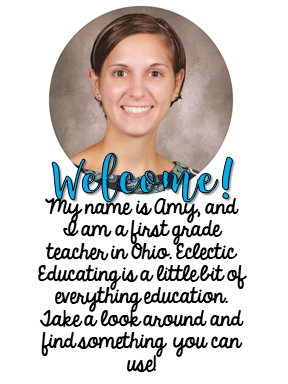 Excerpts and links may be used, provided that full and clear credit is given to Amy Satterfield and Eclectic Educating with appropriate and specific direction to the original content. 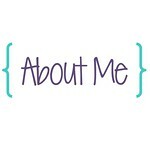 This blog is a personal blog written and edited by Amy Satterfield. 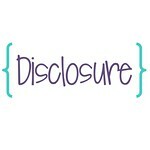 For questions about this blog, please contact eclecticeducating@gmail.com. Eclectic Educating is a participant in the Amazon Services LLC Associates Program, an affiliate advertising program designed to provide a means for sites to earn advertising fees by advertising and linking to www.amazon.com.